When it comes to beauty products, one of my favourite things of all time to use is a good face mask. 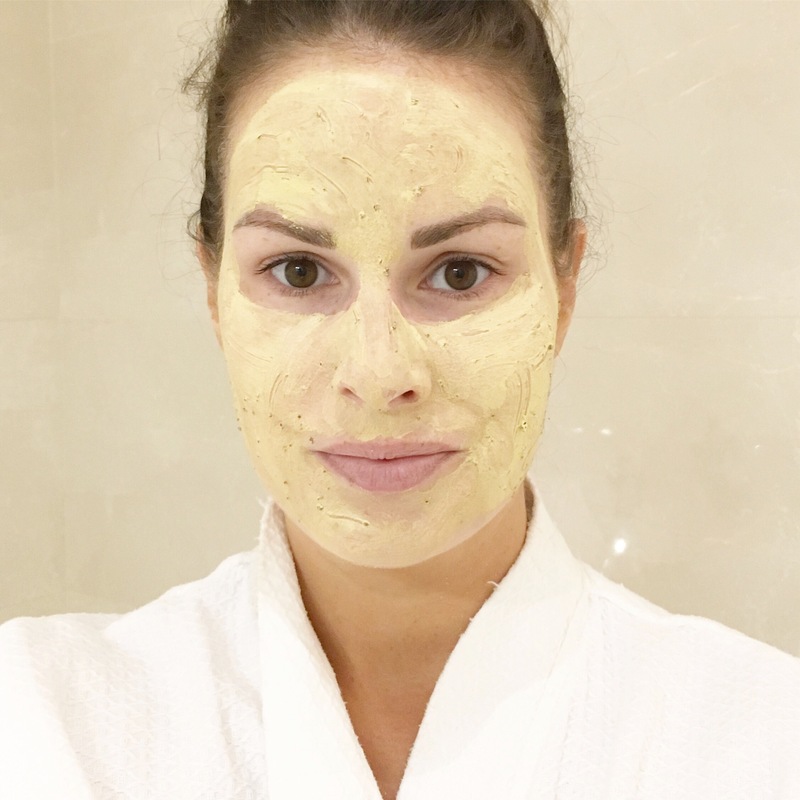 I love nothing more than coming home after a long day, taking off all my makeup and applying a mask to rid my skin of the day’s impurities and it give it a good boost.That, and the fact that I’ll never say no to a bit of pamper time. My favourite kinds of masks are paste-like masks that once applied, become hard on the skin so you can barely move while wearing it and end look like something out of a horror movie (you know the kind I mean!). For me, I always feel like I’m getting a deeper treatment with these kinds of masks, and there’s something quite spa-like about having them on your face. 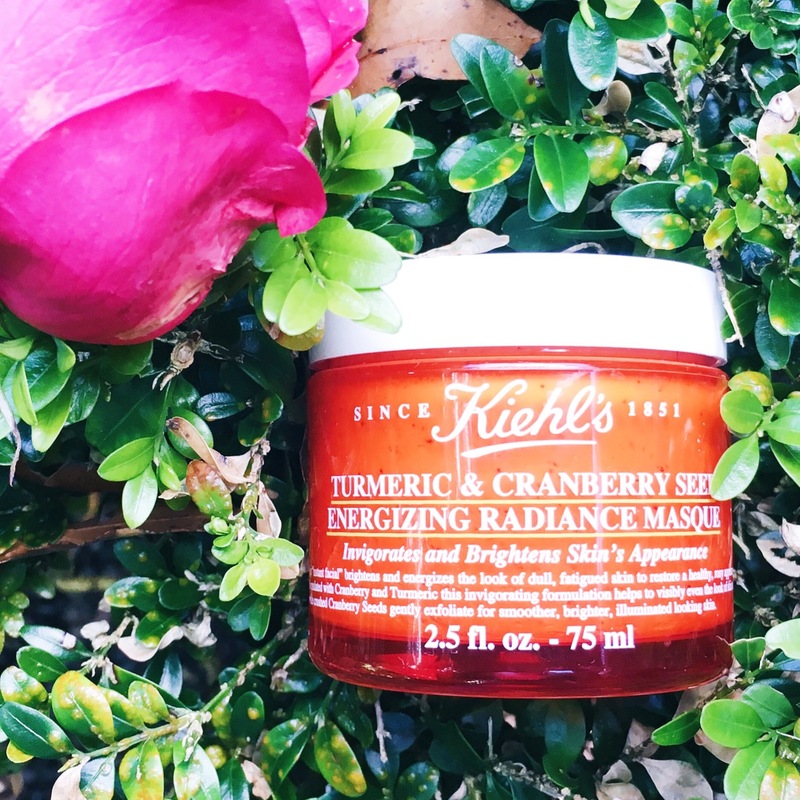 This Tumeric & Cranberry Seed Energising Radiance Masque was launched in February of this year but I only got around to trying it out before the Summer. I had been reading a lot of good reviews about it, so of course you all know what I did next. I’m a sucker for a good review so immediately went out to buy it. As you may have heard me say before, I have a tendency to suffer from dull, dehydrated skin. My skin is dry and because of that, brightening and hydrating products of all kinds have become my best friends over the years. Given this masks claims to invigorate and brighten the skin, it was an obvious choice for me to try out. 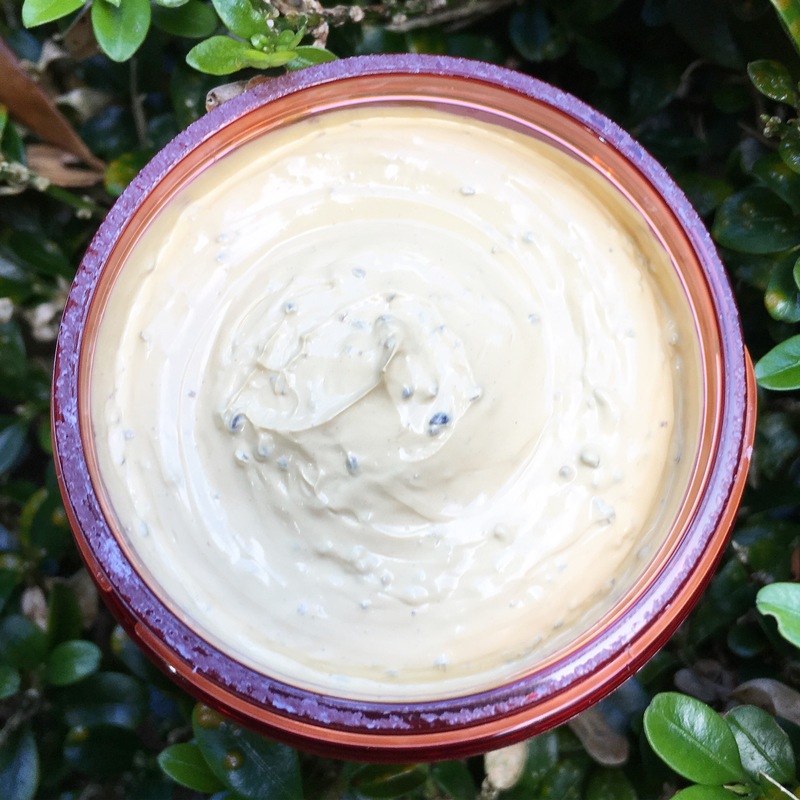 The mask is full of gorgeous natural ingredients; Tumeric is known for its anti-bacterial and brightening properties and has been used in products for many years to detox and cleanse skin, while Cranberry is full of anti-oxidants and the seeds provide a gentle exfoliation on application. It also contains some of my favourite oils including Jojoba seed oil, Eucalyptus leaf oil and Peppermint leaf extract. And that’s the first thing you smell when you open the tub. Maybe it’s a nod to my Mum rubbing Eucalyptus oil on my chest when I was smothering with a cold as a child, but I always get such a homely, comforting feeling from the smell. It’s refreshing and warming all at the same time, and the minute I smelled it, I knew I was going to like it before even putting it on my face. The texture of the mask is paste-like as mentioned above and has a kind of yellow colour. To use, you apply a thin layer all over (avoiding the eye area as always) and leave for 5-10 minutes to soak into the skin and dry out. (I always tend to leave my masks on for a bit longer, but if you’re not a regular mask user then I wouldn’t recommend this). 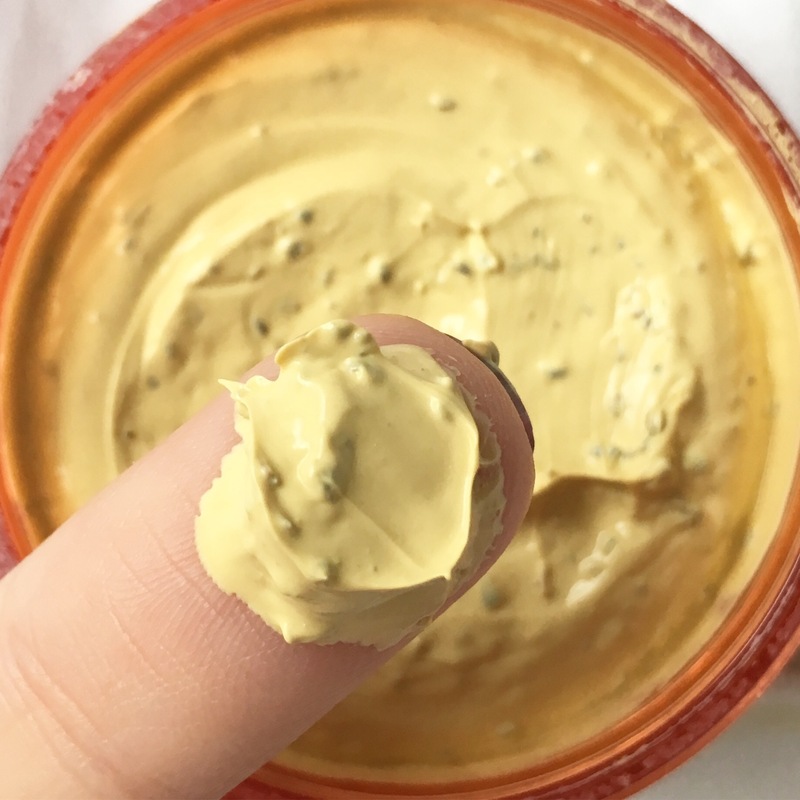 When you first apply it, your face starts to tingle ever so slightly and I absolutely love this feeling – there is just something so satisfying about actually feeling a product work. When I’m ready to remove the mask, I lightly splash my face with water a few times then use a good facecloth to remove the excess. 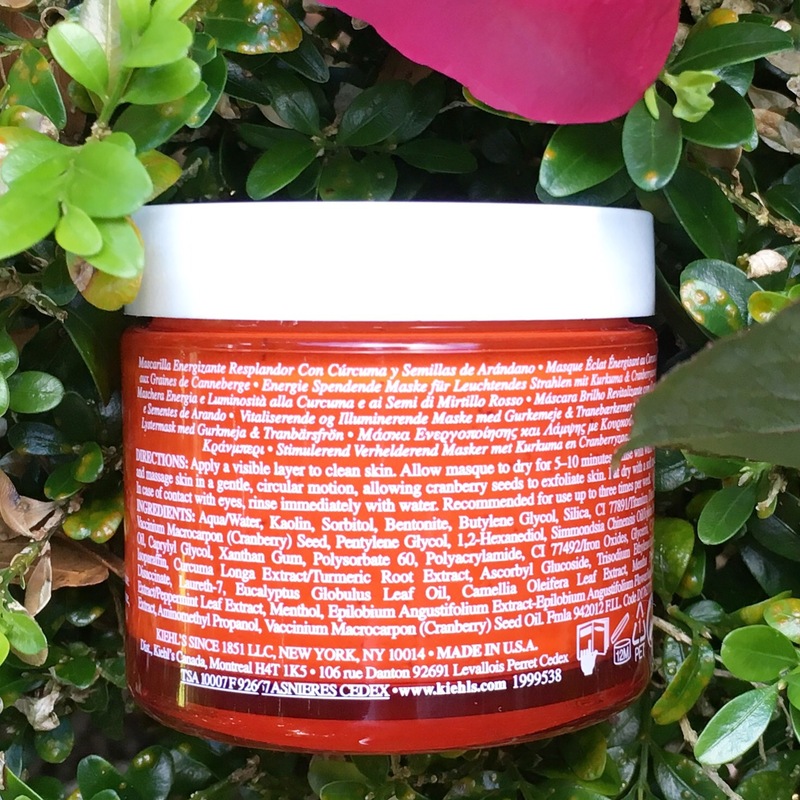 My skin feels so amazing every time I use this, it is smooth, it is soft, it is fresh and bright – everything it claims to do, it does for me. 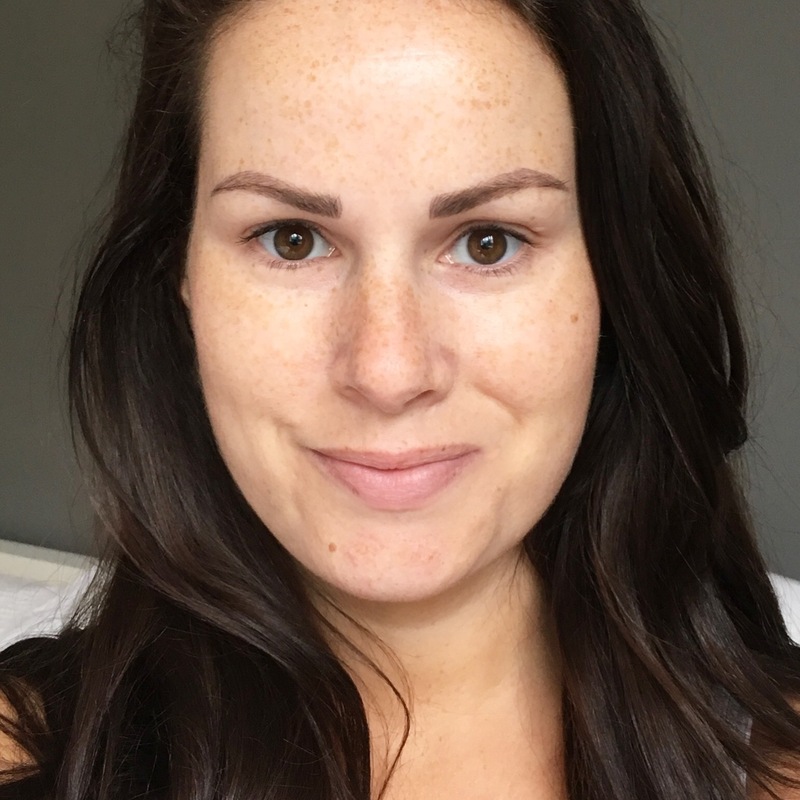 I’m quite good with skin care and do use a lot of brightening products, but the best time to see if a product really works is when it is badly needed Which is what happened this weekend while away for my sister’s wedding. After very little sleep, and a lot of alcohol over the five days while we were away, my skin was so tired, dehydrated and in need of some TLC. I applied this twice while we were away, the night before the wedding and the night after, and it honestly brought my skin back to life both times. Again, it passed my test with flying colours. I usually use a mask once to twice a week, but if I feel my skin needs a boost, then sometimes it could be three times a week. Everyone’s skin is different, and you’ll know when you need a boost, but once a week is a good guideline to go by. The price for the 75ml tub is €34 which to me, is very good value. I really love it. If you’re interested in trying it out, it’s available from the Kiehl’s store in Dundrum or from Debenhams beauty. If you’ve tried this mask please let me know your thoughts, or if you know of any other good brightening masks then send them my way, a girl can never have too many!